This is a sponsored post on behalf of Fitfluential and Premier Protein. All opinions are my own. Confession: I love Costco. Actually, I have a minor-but-totally-healthy obsession with Costco. The deals are just always so good, and they have so many unique products that I never knew I needed. Actually, as I type this, I am sitting in a dress I bought from Costco for $10 that is amazingly comfortable and has pockets. So yes, I really really love Costco. Preston loves it too, and he takes the whole "take a bite out of savings" thing quite literally. Today I want to share an awesome opportunity Costco is putting on for military families! Costco is hosting "Military Hour" to celebrate active duty military, veterans, and their families at a special private shopping event! 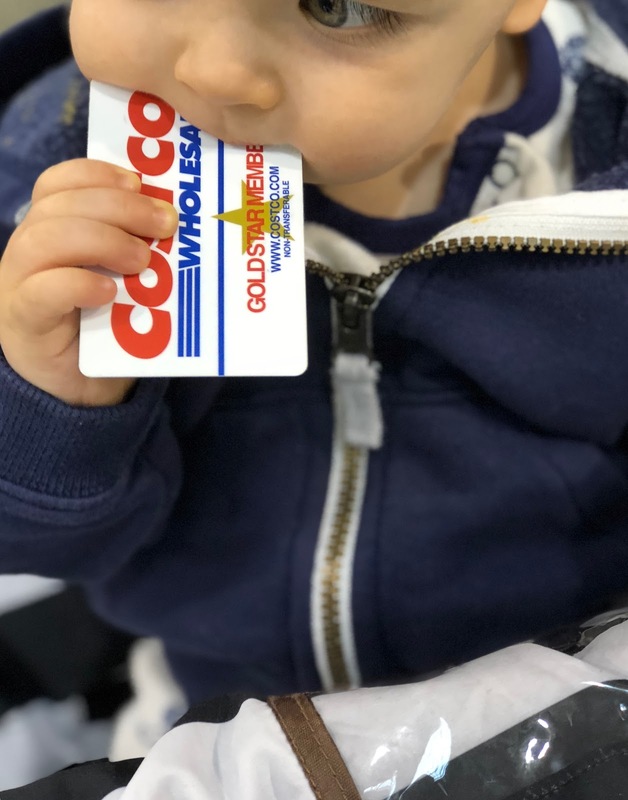 Costco is going to open its doors early just for military families to allow shoppers to mix and mingle with their fellow military community, enjoy free samples and product demos, and more. The first 100 shoppers to arrive at each location also receive a free swag bag with goodies. I thought I loved Costco before, but I love them even more for putting this event on just for military families. The event will take place on Saturday, March 24th at 8:00 AM. Click here to see if your Costco is participating (mine is!). Not a Costco member? Not a problem! For this event, Costco is offering an exclusive new member offer for military that join as a new member. You can check out that offer here. While at Costco this past weekend, I also picked up a new protein shake I found and am excited to try. I have a hard time getting adequate protein lately because, quite frankly, I am on the mom diet which consists of eating my child's leftover waffles and cereal bars. But, I am determine to get more balanced meals with protein in as we approach the summer months. 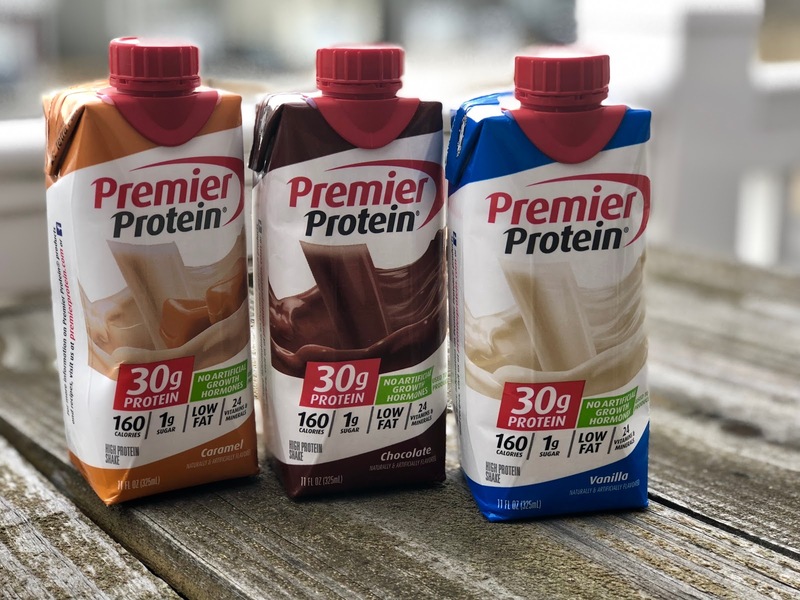 These Premier Protein shakes are available in chocolate, vanilla, and caramel, and each drink is 30g of protein, 1g of sugar, and only 160 calories. Costco is the only retailer who stocks hormone free Premier shakes, which I really love! Look for them when you attend Military Hour next weekend! I'm so sad I missed the COSTCO military hour!